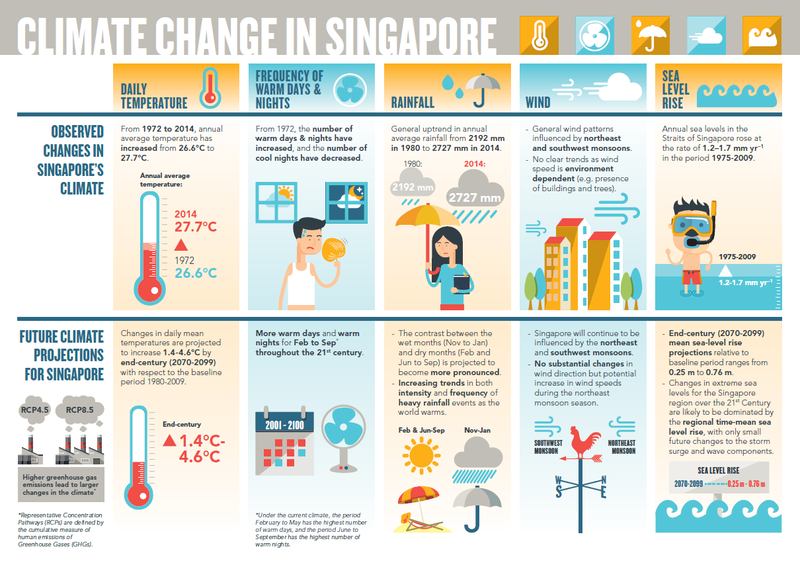 Take from the news article on 15 April 2015 : The worst-case scenario for Singapore: Temperatures exceeding 34°C could become a norm by the period of 2070 to 2099, according to findings from the Second National Climate Change Study.
" Oh No ! " Was the first thought. Climate change, higher temperature, sea level rising. 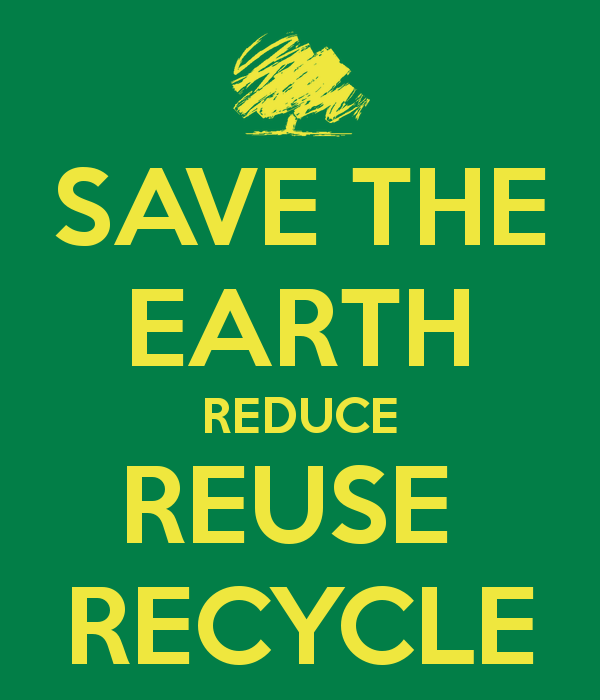 I remembered back in school, we were taught the "Reduce, Reuse, Recycle". This may sound childish, but i think we need Captain Planet now.